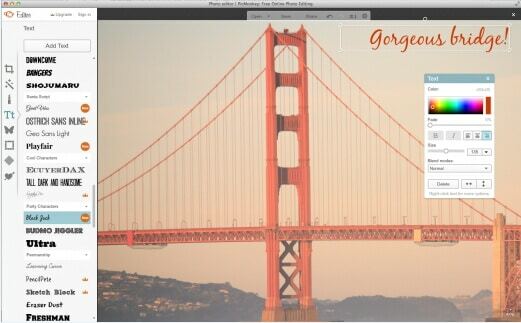 Exclusive filters and overlays for beauty, travel, cooking videos. Export to local disk or upload to YouTube. If you want to have more fans on your YouTube channel, it becomes really important to make your channel more attractive and fresh. YouTube banner is one of the important factors which reprensent the style, quality and taste of your channel. 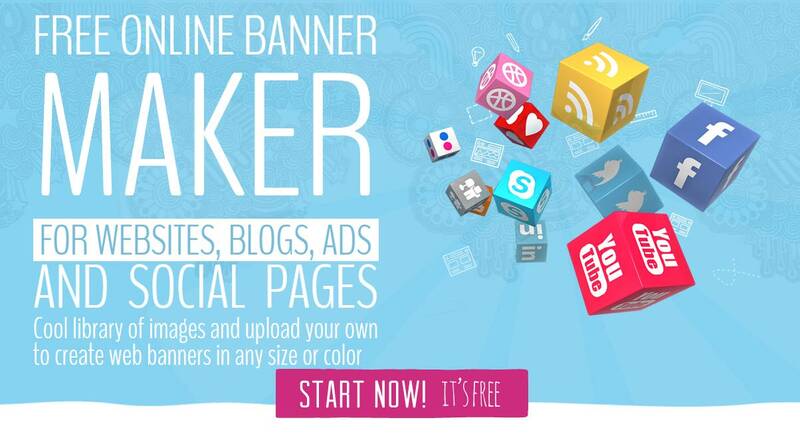 Fortunately, there are many tools on the market which can help you make attractive banners. Therefore, we have brought you 10 best known YouTube banner makers that can enhance the beauty of your channel with their exceptionally amazing features. We will also let you know how to make a YouTube banner. Let’s explore. YouTube banner dimednsions varied in different platform, so you need to make YouTube banner look great on desktop, tablet and phone. 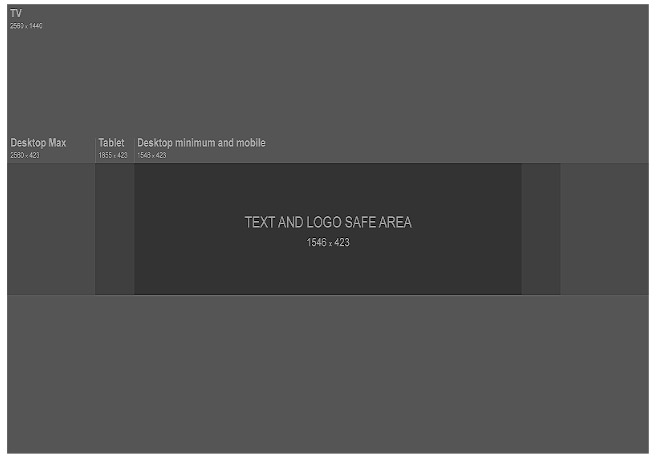 According to Google, the recommended dimension is 2560 x 1440 px as the YouTube banner will be cropped if its size is too large. Minimum dimension is 2048 x 1152 px for uploading. The maximum width is 2560 x 423 px. The largest file size is 6MB. You can also add links to your own social media on YouTube banner, so it is a great place to recommend your other social media. There are so many tools that you can make YouTube banner in the market, but it is not easy to find the right tool to make banner if you can't find the right tools. We have listed one way to make a YouTube banner below. 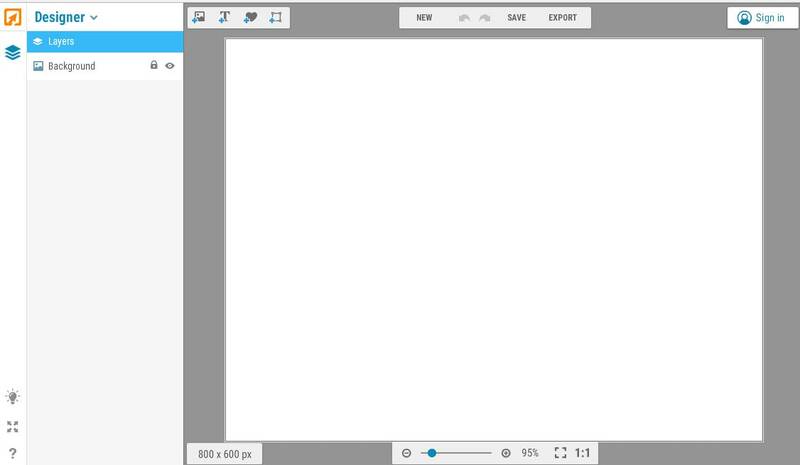 You can use Filmora9 to edit YouTube video as it is designed to be a YouTube editor. Besides the basic editing including cropping/trimming and adding transitions, you can use it to add various text, more than 300 effects/filters, free audio and more. It is also easy to make a YouTube intro. Downlaod it to have a try! Canvas is an online tool to make YouTube banner, so first you need to open it up. You are asked to log in. Now click Upload your own image to import. It is suggested to use online image if you are not a photographer. You can add various text after it is imported. There are lots of text templates in Canves, so just pick one you like. You can also change text color and transparency to make it look great. Now to place it in the right position. You can download it now after you made it. It supports JPEG, PNG and PDF. Now upload it to YouTube. So simple. Isn't it? Canva is one of the well-known YouTube channel banner creator software tool that is loaded with numerous professionally designed layouts, attractive colours, fonts as well as personalized images. Pros: It contains millions of stock images, about 100 professional layouts and lots of stunning filters. Cons: Some high quality images can be accessed only after payment of $1. Price: Best thing to know is that this tool is available for free. It is one of the highly rated and mostly used professional tool for banner creation that is popular for its advanced features. This YouTube banner maker makes everything possible with 4 step process. 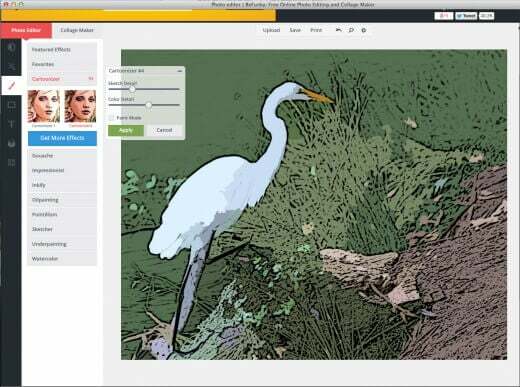 Pros: Complete art can be created within few minutes and contains dozens of templates. Cons: Little difficult to use for beginners. It is a great source of inspiration for your YouTube channel where you can easily design, save and share your customized banner. Pros: It automatically adjusts size of banner to required format and is loaded with unlimited themes. Works on Android, Windows, Mac and iOS. Cons: Demand some special skills for usage. It is possible to have customized results for your YouTube banner designing using iKomee platform where few minutes are enough to create wonders. It is one of the most loved tools of all professionals. Pros: Contains lots of cool templates for channel art. Cons: Limited themes and layouts. Here is one of the most wonderful YouTube banner maker for you that can be accessed online with easy to use interface where one can design animated, static HTML5 with interactive banner ads. Pros: Professional, easy to use platform with rich quality fonts, stock images and animated effects. Price: Users can go ahead with premium plans where basic plan is worth $12/month and professional plan is $18/month with business plan offer of $24 per month. BeFunky allows users to create meaningful banners for YouTube business building. The platform Consists of numerous effortless options for banner designs and the drag and drop features makes everything much easier. 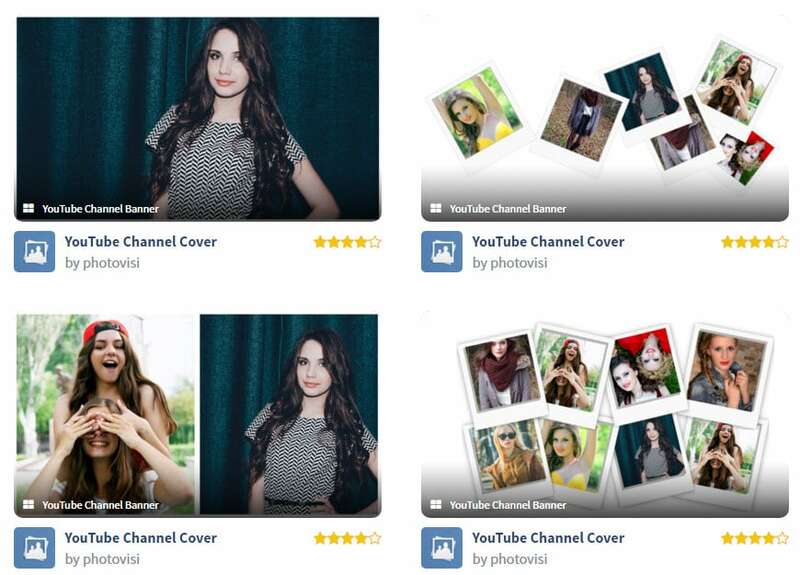 It is possible to boost traffic on your YouTube channel with this highly ranked banner maker. Pros: Four step banner making process that can be followed by beginners too. Cons: Uploading and downloading process takes more time due to heavy projects. Price: Get started for free. With PicMonkey.com you will be able to get customized, readymade banners with perfect look. It is much easier to make selections for fonts, colours and graphics with advanced templates here. Pros: Best platform to enhance your creativity; users will be able to get perfect sharpness of quality. Cons: File size is more for output banner and special features can be accessed only after payment. Pros: Various additional features are available like adding text etc so that highly customize designs can be created for YouTube Banners. Cons: Demands more time of user for making quality banner. Price: Get started for free within few seconds. Adobe Spark is one of the amazing online YouTube banner makers that helps you create a desired banner for your YouTube channel with ease. All that you need to do is browse to the site and pick ‘YouTube channel art’ option to get the YouTube banner of the right size, though there are other options as well. 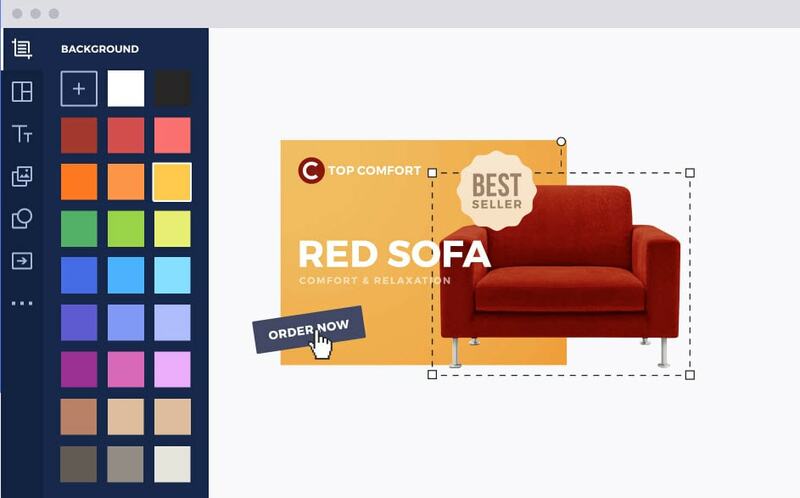 Due to its easily customizable features, you can alter or change the background completely and try different color combinations to match your brand’s logo. he drag and drop features of Adobe Spark enables you craft eye-catching and engaging banners effortlessly. 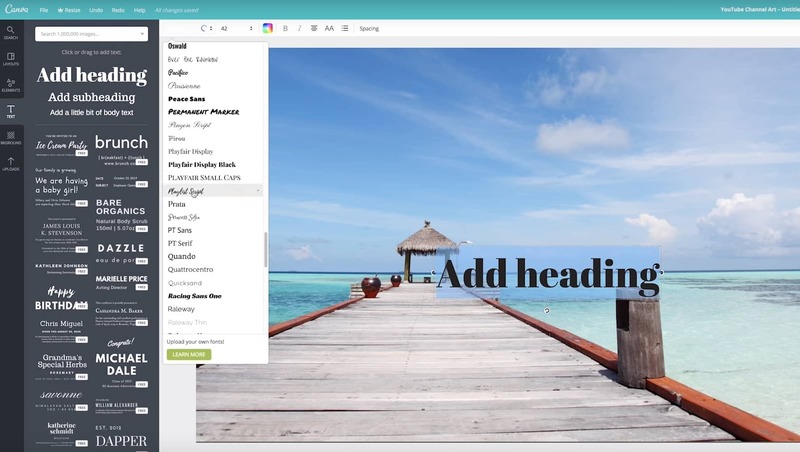 Adobe Spark offers you the freedom to experiment with unlimited alterations in alignments, text, layouts, and themes like a trusted YouTube banner creator. Cons:Though Adobe Spark is free, it annoys the users when it automatically adds the Adobe Spark’s watermark logo to your creation. To get it removed, you must be an active subscriber of Adobe products. Pros: It offers you the flexibility to add anything and everything on your channel art and upload it on YouTube right away. Cons: Similar to Adobe Spark, FotoJet too adds a watermark logo of its name to your creation which is again a bit of nuisance. Want to make your YouTube video more attractive and beautiful? 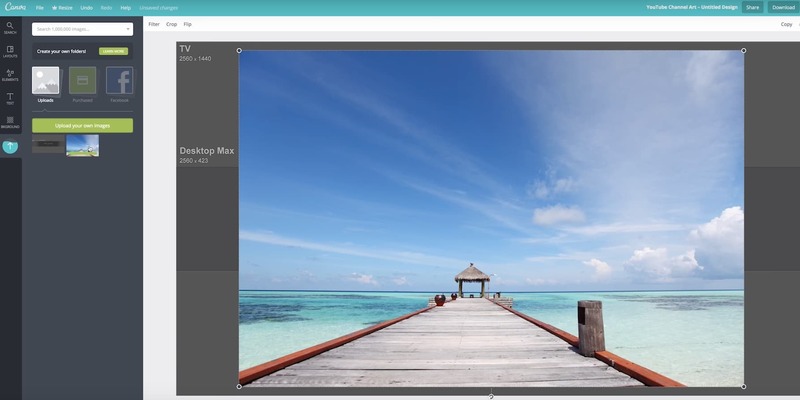 Wondershare Filmora is a such video editing software designed for YouTube creator. 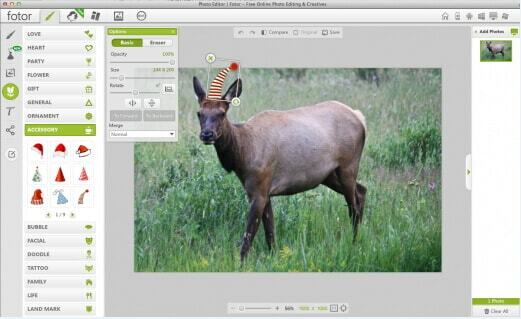 It not only allows you cut, trim, crop, zoom, reverse, rotate the video clips, but also makes the advanced features like green screen, PIP, tilt-shift and mosaic easy like a piece of cake. With Wondershare Filmora, you can ignite your YouTube videos with over 300 effects like Fashion, Beauty, Block Buster, Travel, etc.